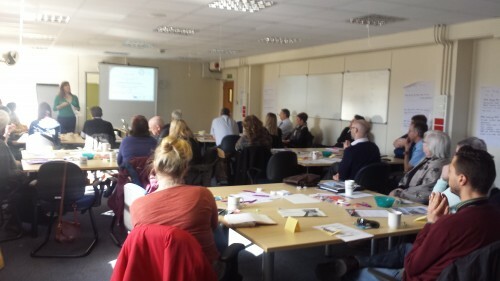 Cornwall Works Hub, run by Inclusion Cornwall, regularly organises and hosts training workshops which bring together like minded agencies from around the county. 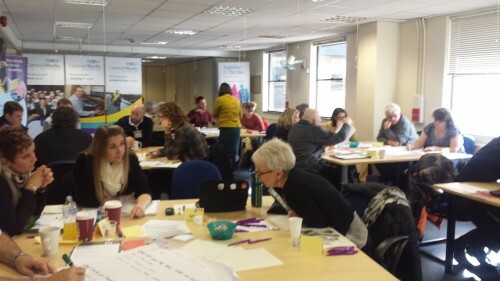 These popular events provide a unique opportunity for agencies to share information, network with new and existing contacts, listen to presentations from key organisations and be part of the wider community of organisations involved in Inclusion in Cornwall. “Many thanks for the networking event yesterday. It was absolutely brilliant. It was everything I would want from an event. It was meaningful, interesting, interactive, well paced and had exactly the right mix and timings of presentations, breakout sessions, group work etc.